Bow hunting blesbok South Africa with Mkulu African Hunting Safaris. 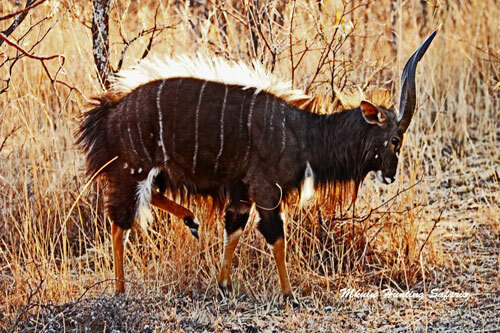 Bow hunting blesbok, bow hunting blesbuck and archery hunting blesbok with Mkulu African Hunting Safaris are three terminologies referring to the exact same hunting method, on the exact same animal. 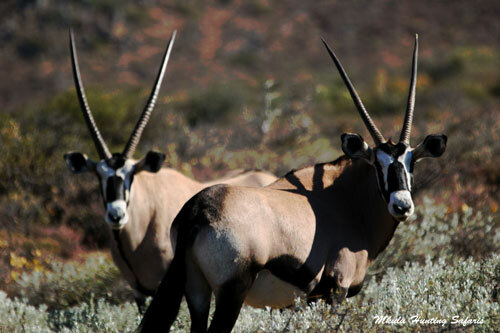 Blesbok is the Afrikaans language name for blesbuck. 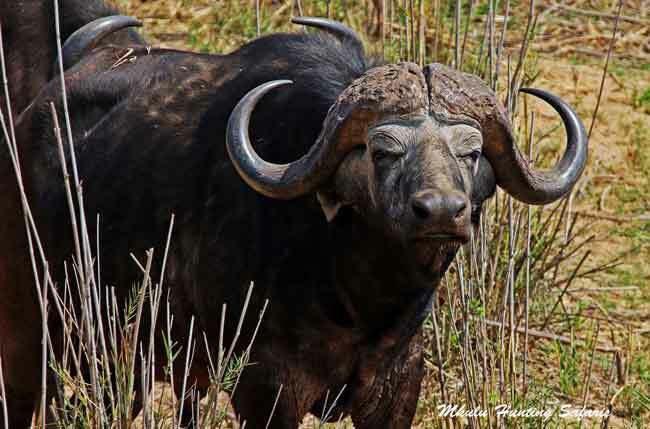 This is one of the more prevalent plains game animals in South Africa that mainly occurred in the central-, western- and southern parts of South Africa. The prefix bles refers to the white facial marking down the frontal face area of Damaliscus dorcas phillipsi. 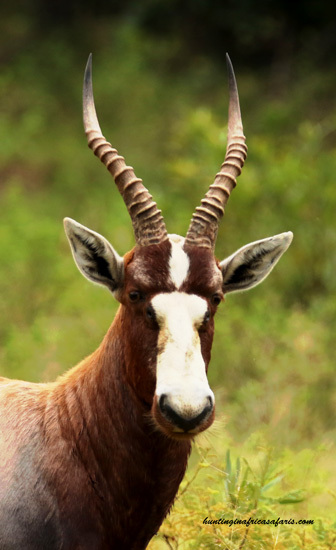 Blesbok should not be mistaken for Bontebok / Bontebuck, a cousin that is extremely closely related to blesbok. Bontebuck (Damaliscus pygargus) are almost an identical twin to blesbok. 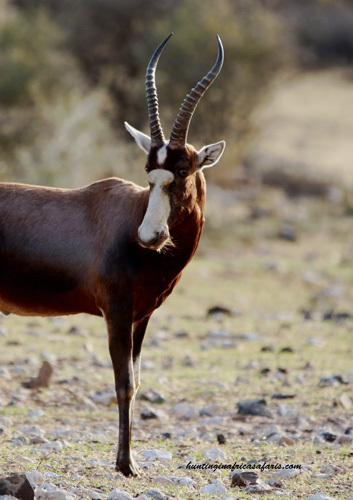 Blesbok are gregarious animals that simply means they prefer to stay in close-knit herds. Solitary blesbok males are often found resting in the shade of a tree, or even just in the open plains. Great care should be taken in the decision to harvest these animals or not. 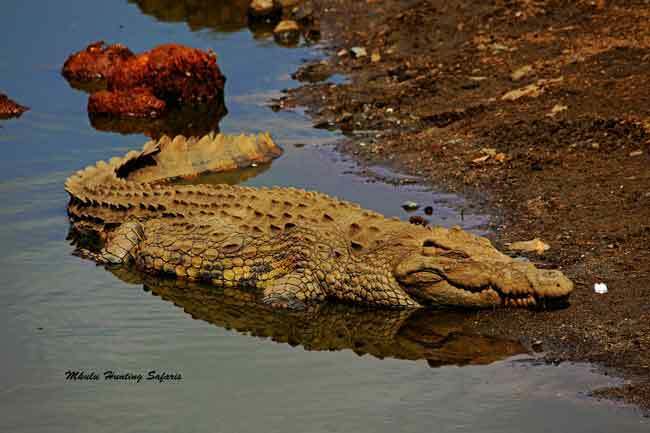 It took that male considerable time to defend his own territory against intruder males and he usually does not have the best genes in the pool. Bow hunting blesbok South Africa is to bow hunt one of the 10 most popular animals to bow hunt in South Africa. Please read our thoughts on the bow hunting equipment suggested to bow hunt blesbok and feel free to differ. Remember there is a large area between the upper portion of the vitals and the top of the hump on the back of the blesbok. Arrows placed too high will result in a wounded specimen of one of southern Africa’s most identifiable antelope species. 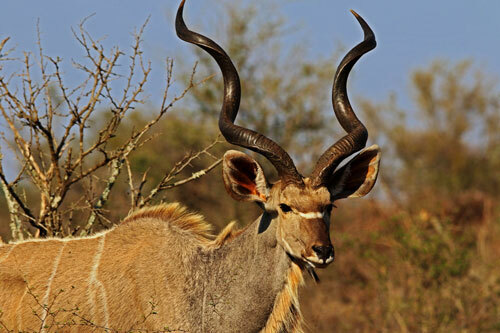 Mkulu African Hunting Safaris blesbok bow hunting prices 2019 are $ 440. The recommended draw weight for bow hunting blesbok South Africa is any increment greater than minimum draw mass of 55 lb. Any draw weight equal to or greater than 55 lb is recommended for bow hunting blesbok. You decide which brand broad head you would like to use when bow hunting blesbok. Average bow shooting distance when bow hunting blesbok: from our bow hunting blinds bow shots at blesbok are seldom further away than 19 to 25 yards. a minimum arrow weight of 380 grains (gr) is suggested for bow hunting blesbok in Africa. Blesbok have a rather large area covering the vital organs for adequate shot placement. Place the shot right on the shoulder of the blesbok in line with the front leg, one third of the way up from the bottom of the chest to the top of the back. This shot should result in a high heart / lung shot leading to the blesbok expiring in the least amount of time. The following tips for bow hunting blesbok are done from the perspective of still hunting from a blind. Blesbok usually come in to water during the mid-mornings anywhere from about 9 am – 11 am. They arrive for a second round from about 3 pm onward till dusk at about 5:30 pm during our winter months. Blesbok come to water cautiously and weary the whole time. Blesbok will often stand some distance away from the water and approach a few steps at a time. 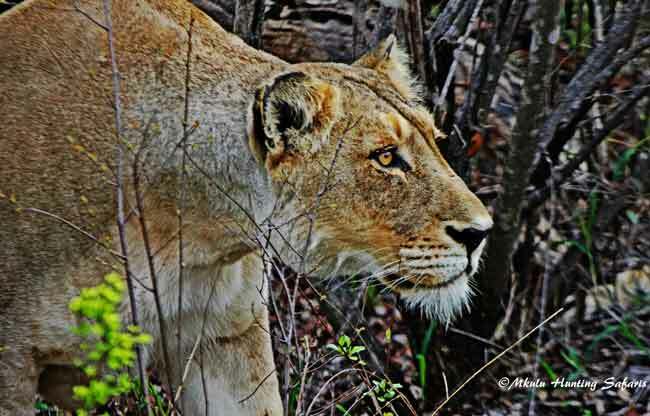 Due to the availability of these animals they are one of the 10 most popular animals to bow hunt in South Africa. The blesbok rut starts roughly after the fourth week of April (can differ slightly according to different regions and from year-to-year) and lasts until about June. We suggest the best time of year for bow hunting blesbok in South Africa would be between May and October. Reason is that it is from the start of the blesbok rut to the end of the dry season.